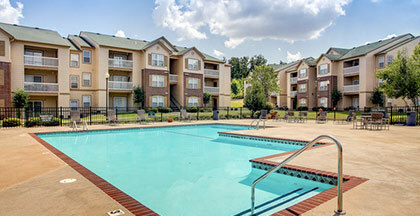 Visit Capitol Hill Apartments on Facebook! Capitol Hill Apartments are sheltered by gently rolling hills, a community specifically designed to surround residents and guests with warmth and comfort often overlooked in today’s modern world. Capitol Hill is a community that offers our residents beautiful, affordable luxury living. Offering the best with features designed to enhance the quality of life. Here you we offer many community amenities that includes a resort style pool and terrace, 24 hour cardio-fitness center and clothes care center and much more!